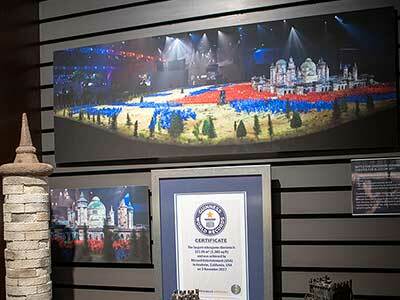 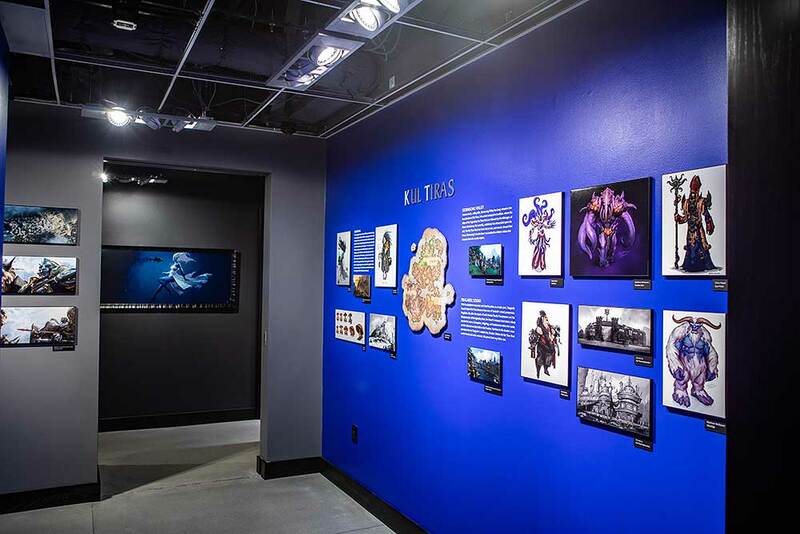 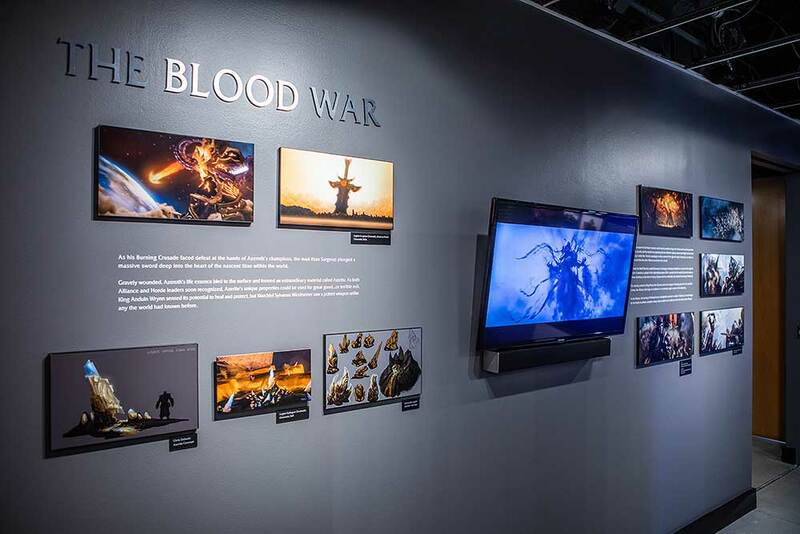 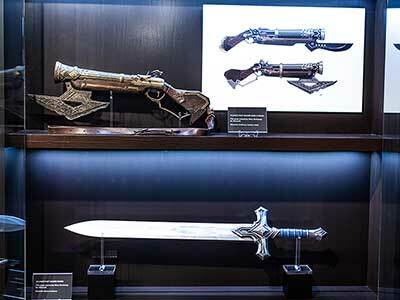 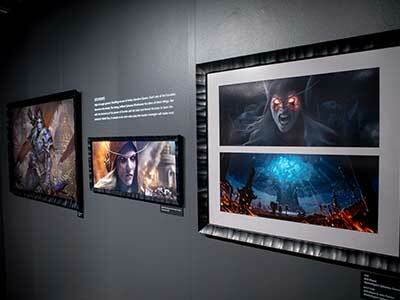 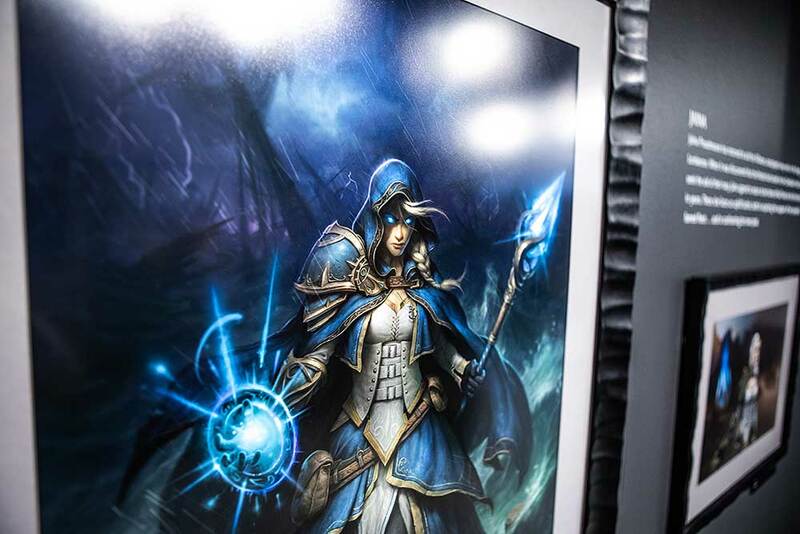 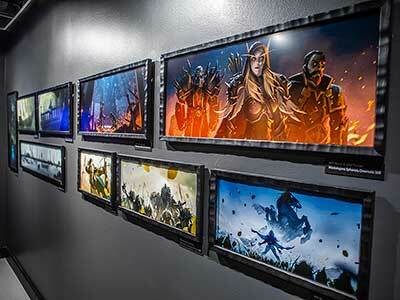 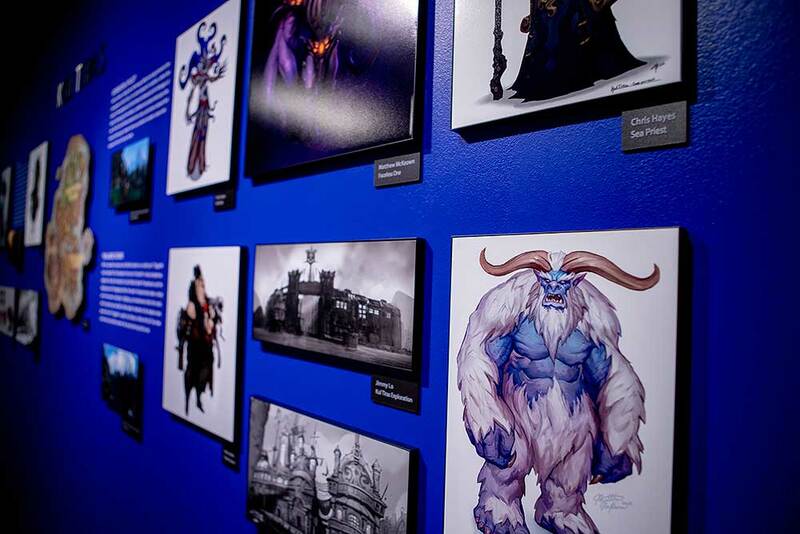 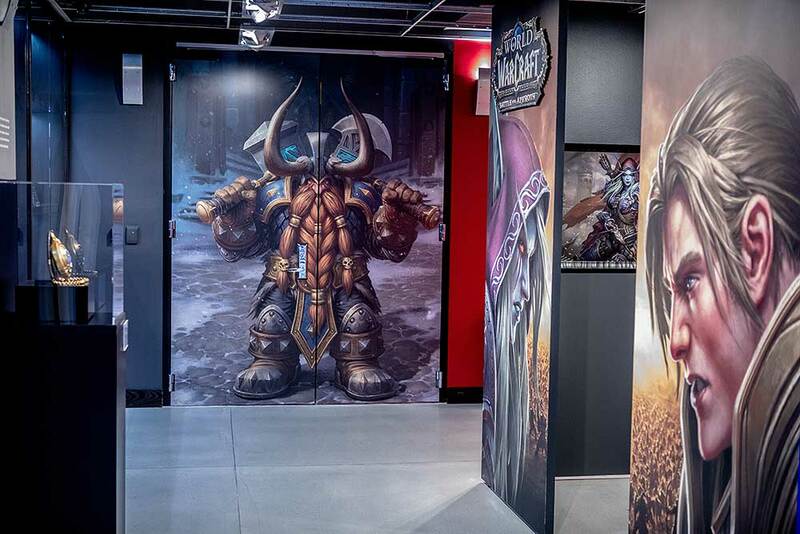 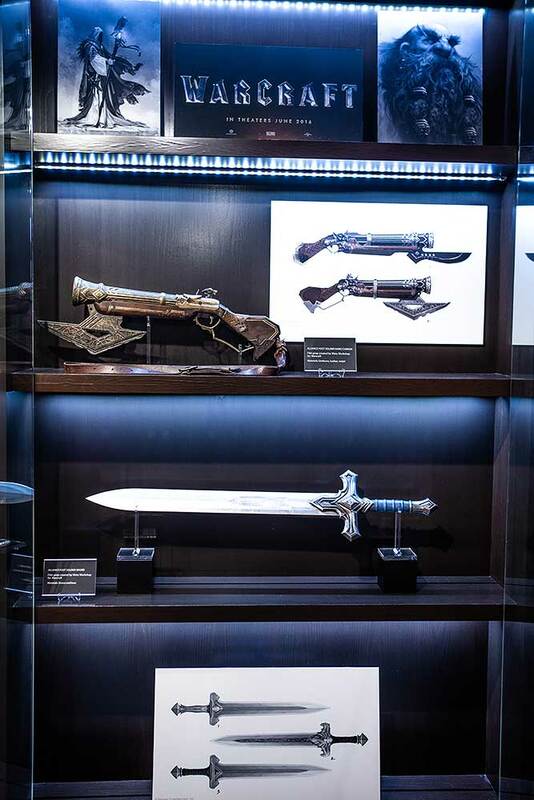 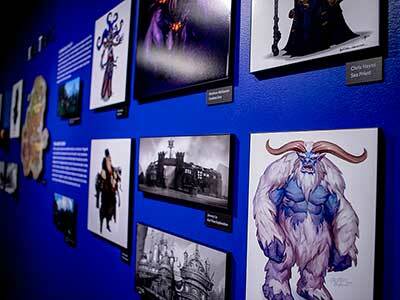 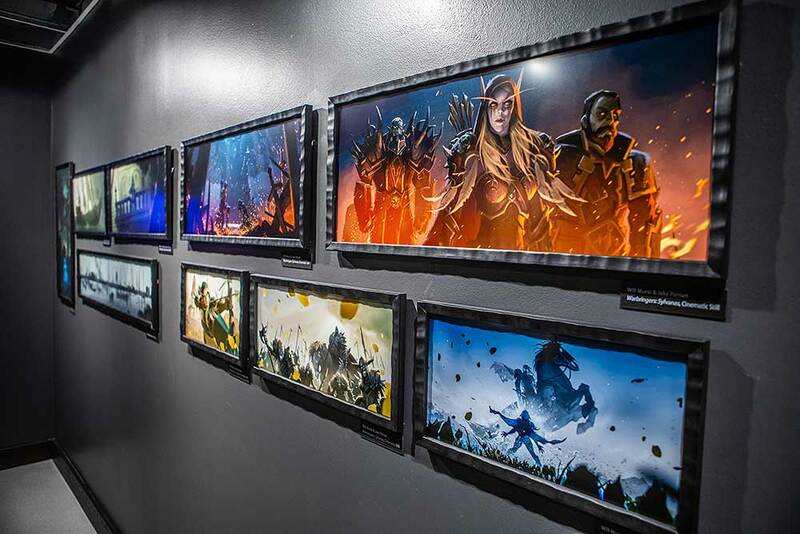 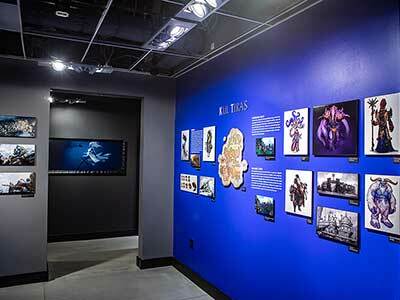 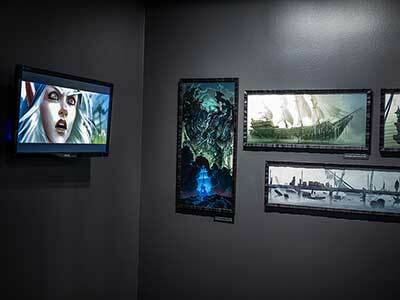 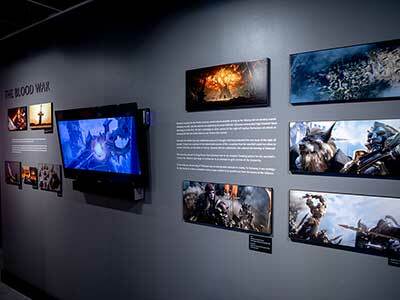 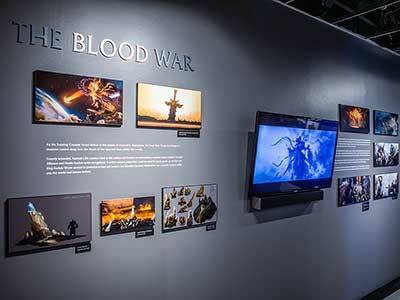 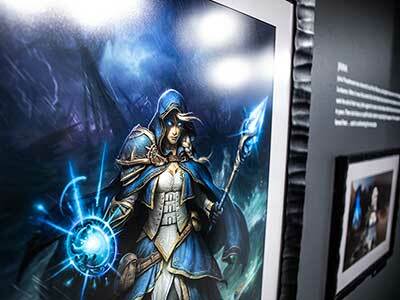 The Blizzard Museum is located in the heart of our Irvine campus next to our main lobby and the Blizzard Theater. 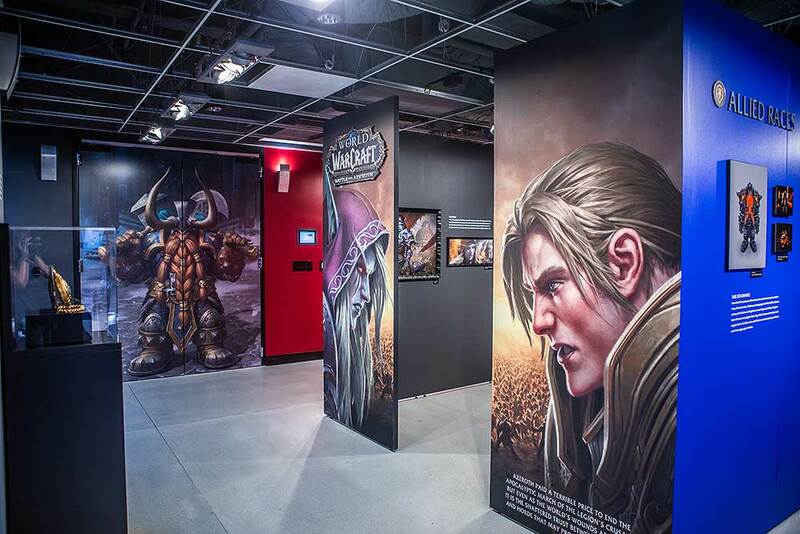 Since Blizzard moved to this campus in 2007, the museum has been a key part of tours and has provided enjoyment for both visitors and employees alike. 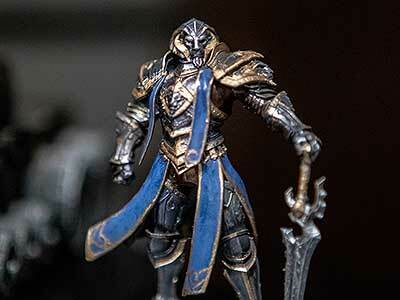 Read our previous article here. 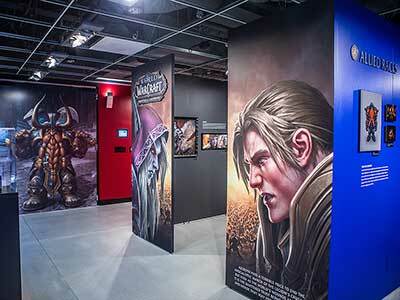 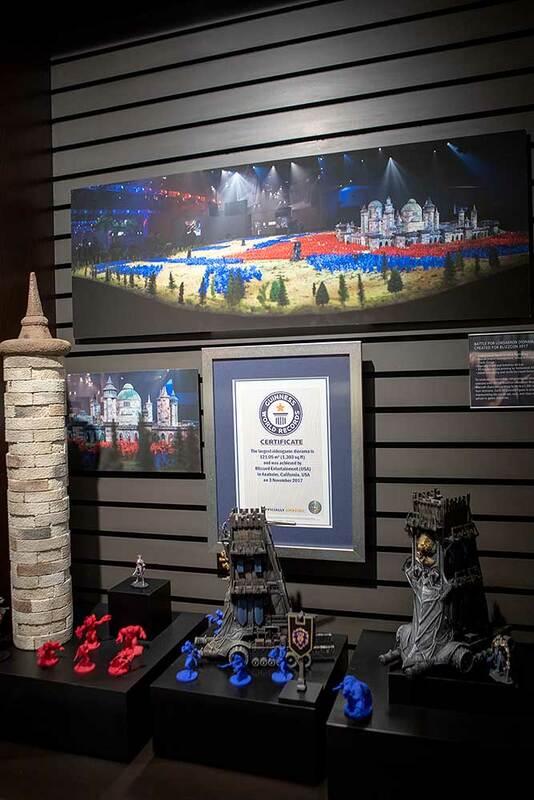 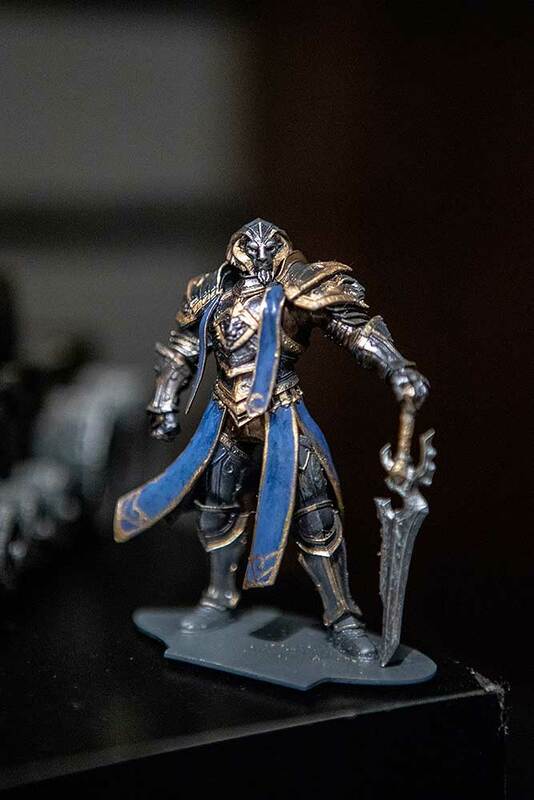 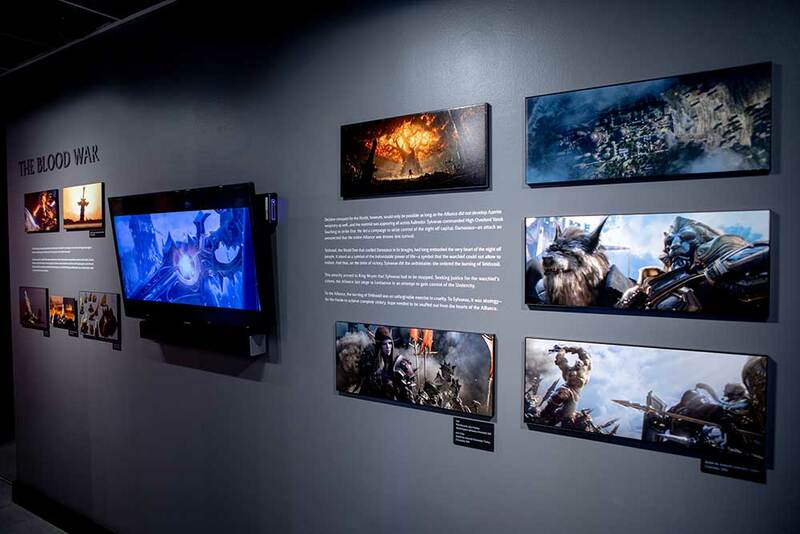 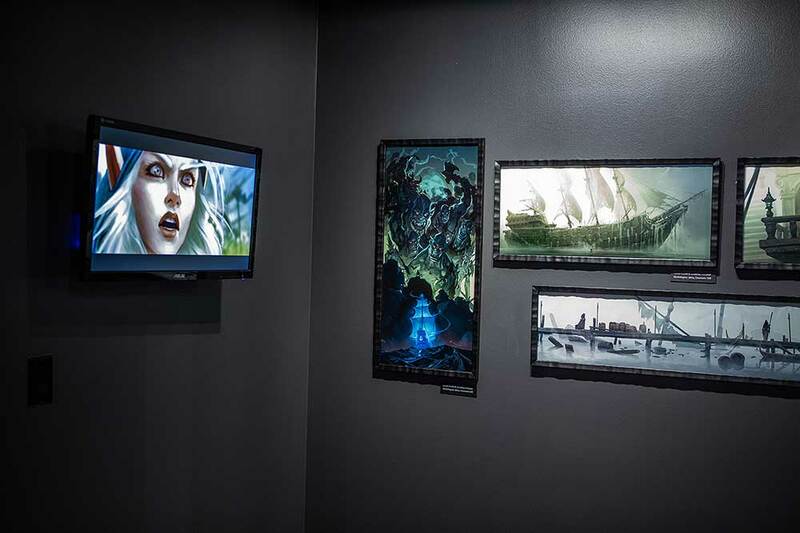 Our newest exhibit celebrates the release of World of Warcraft’s latest expansion, Battle for Azeroth. 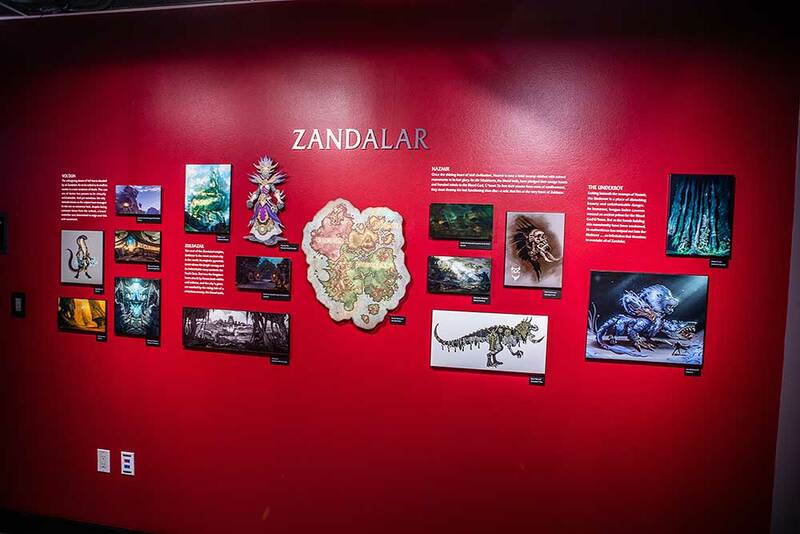 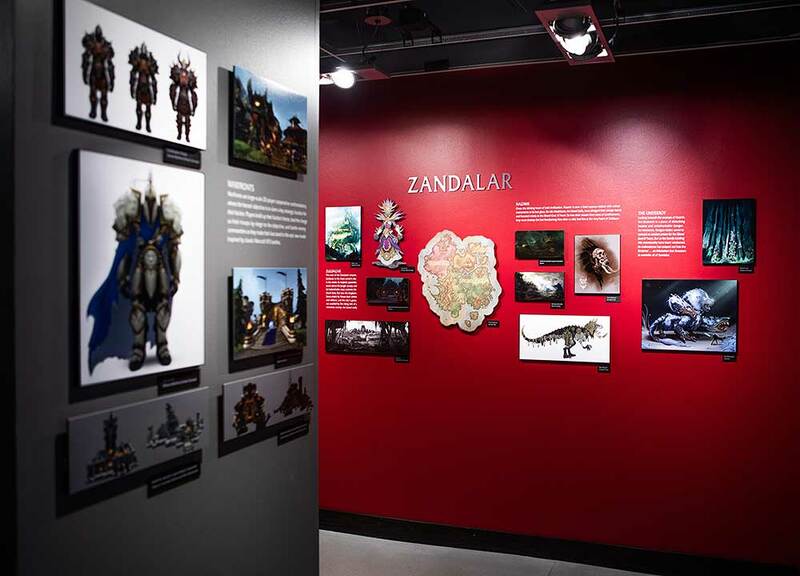 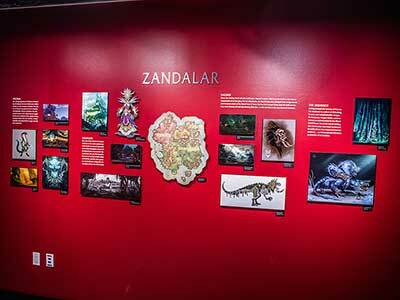 This exhibit focuses on the main characters, Allied Races, and new lands of Kul Tiras and Zandalar. 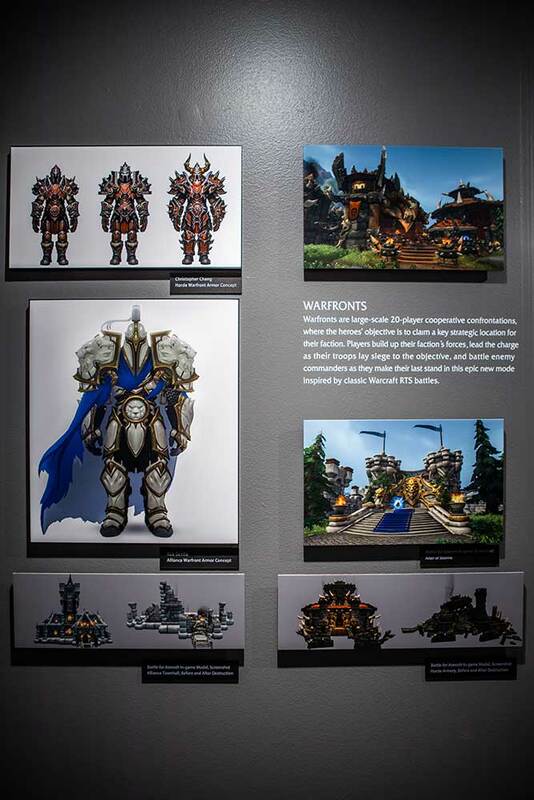 We’ll also look back at what led to this war between the Horde and Alliance. 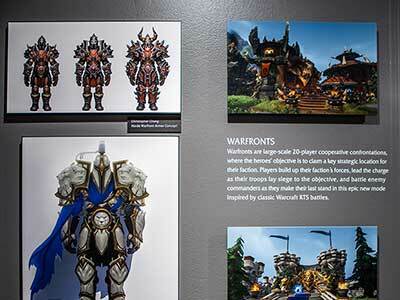 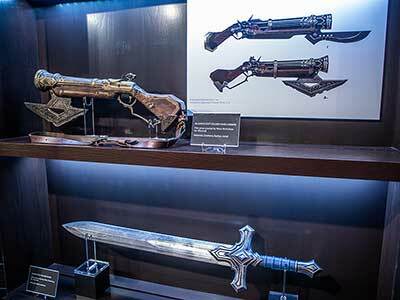 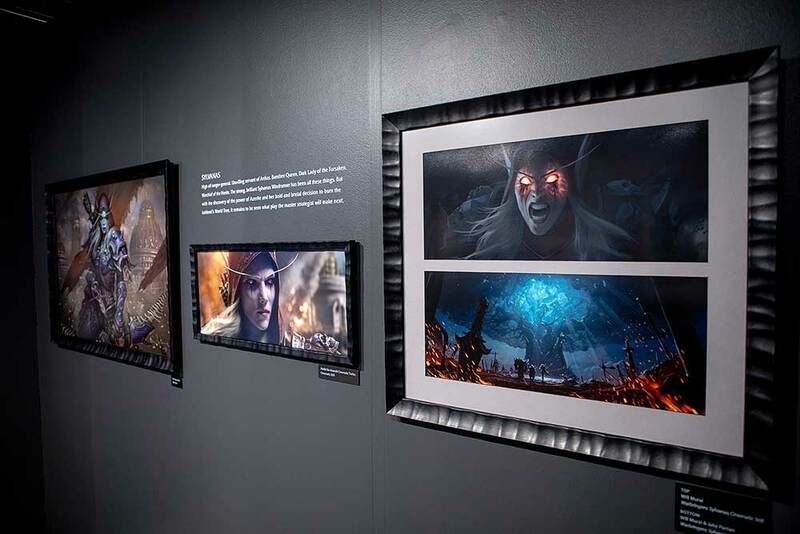 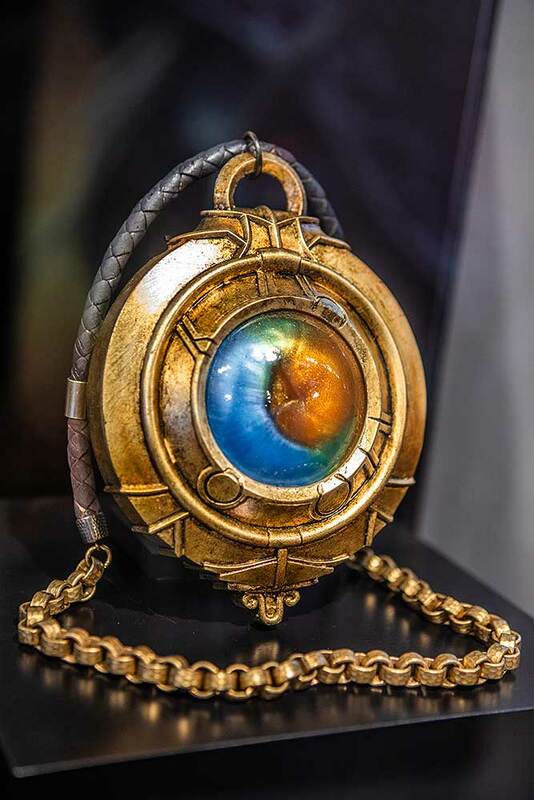 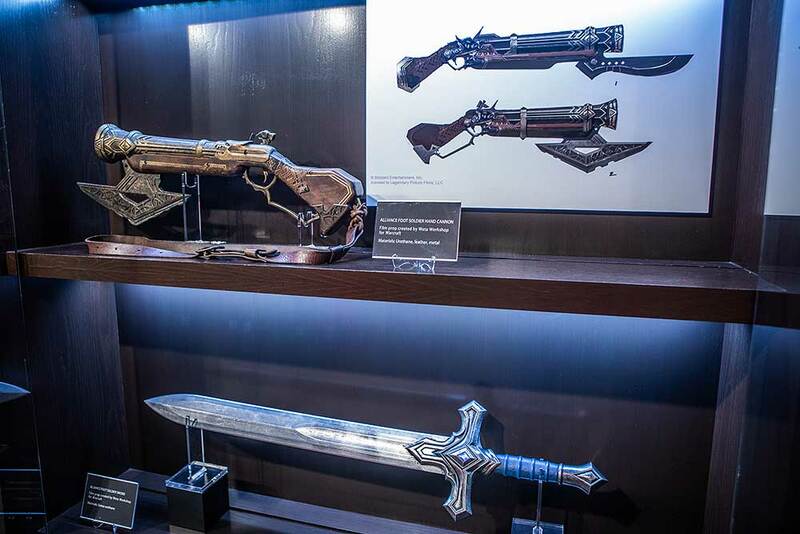 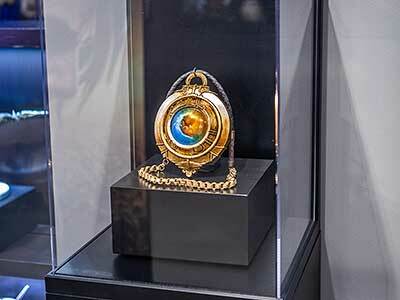 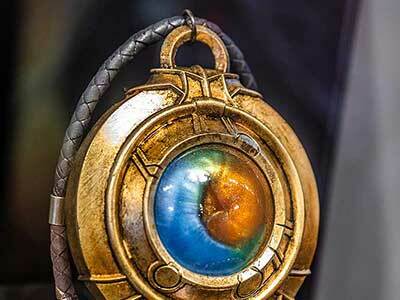 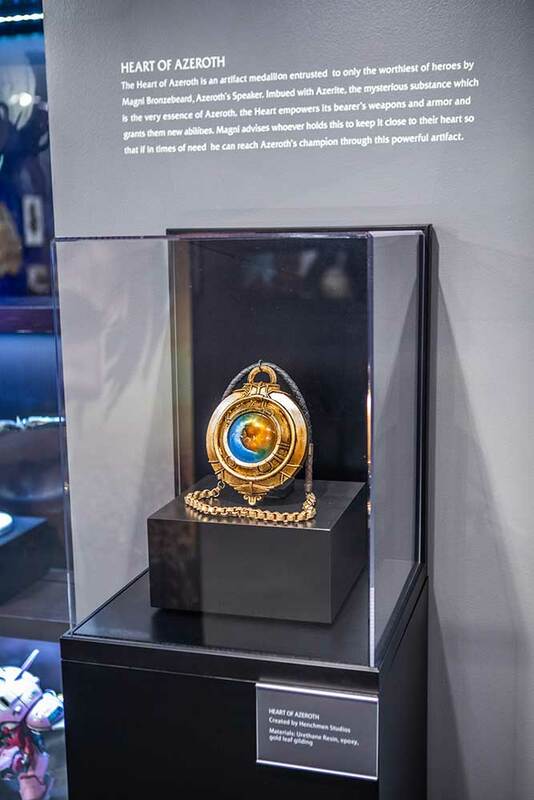 Some of the most recent World of Warcraft concept art and illustrations are on display, as well as a life-size prop of the Heart of Azeroth. 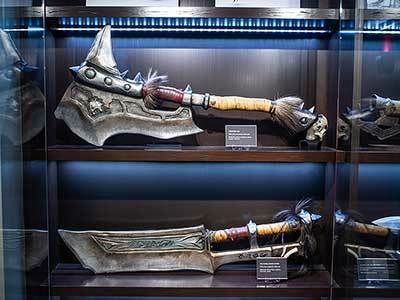 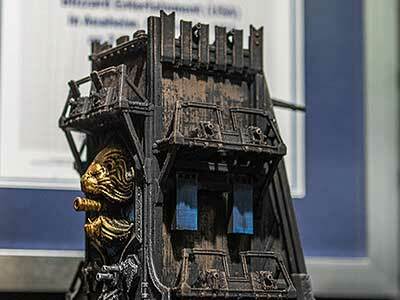 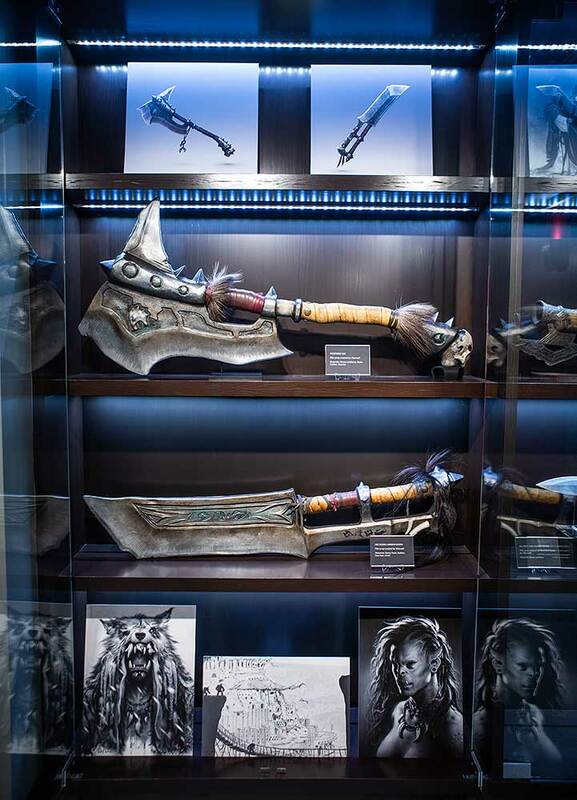 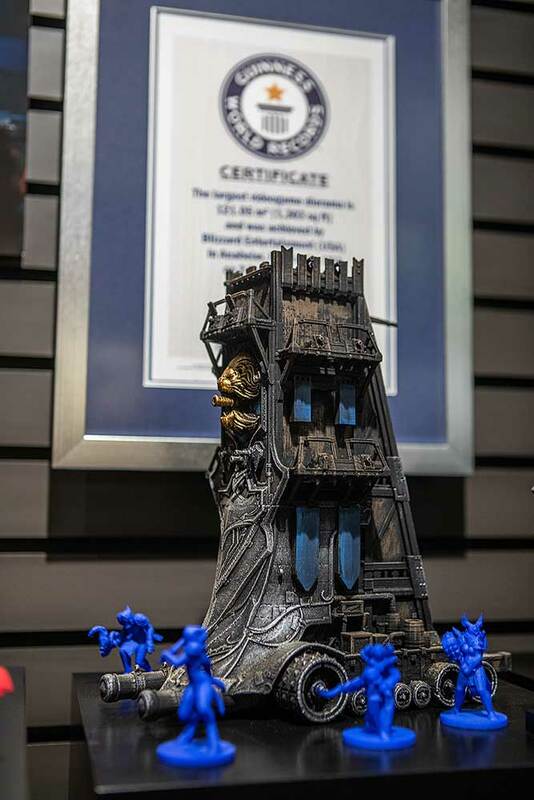 We also have some Warcraft props and concepts created during the making of the film.